I know, I know. It is not everytime that that we should talk about supercars. The ferraris, bugattis and lamborghinis. What of the normal folks. We cool people, that just want to drive around in a fast, comfortable car and look good doing it. Well, not too worry. 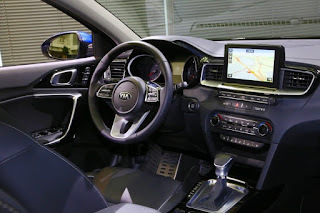 Kia got you. It has planned to release an all new model of its Ceed compact hatchback, at the Geneva Motor Show next month. The car which was exclusively styled, developed, engineered and built in Europe would debut in two body styles. A five-door hatchback and a secret second variant. Rumours suggest that it would inspired by the Proceed Concept shown at last year's Frankfurt Motor Show. 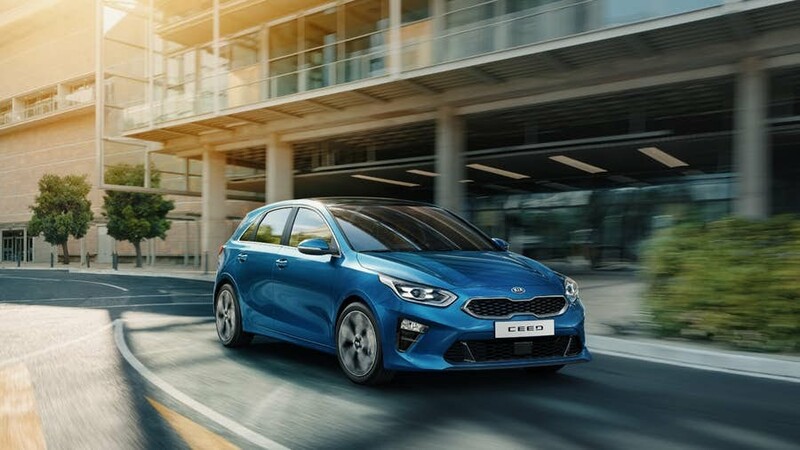 And the car sure has the looks factor going for it as it features a new version of Kia's tiger nose grille, similar headlights that extend to the fenders, and an aggressively-styled bumper that integrates a second grille and triangular lateral air intakes. In the new Ceed, Kia promises to bring us "innovative new technologies and engines," as well as a "more engaging drive." 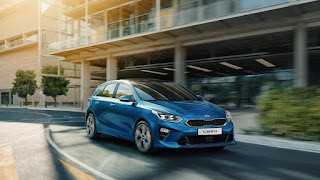 Kia also said that the ride and handling characteristics should top those of the previous Ceed as far as dynamism, driver engagement, and refinement are concerned. Lest we forget, also changed the spelling of its model's name, going from "cee'd" to "Ceed". Most likely in order to better appeal to their European customers. All in all, we are eagerly expecting the car, and hope that it at makes those of you who can't afford hypercars a little bit better.